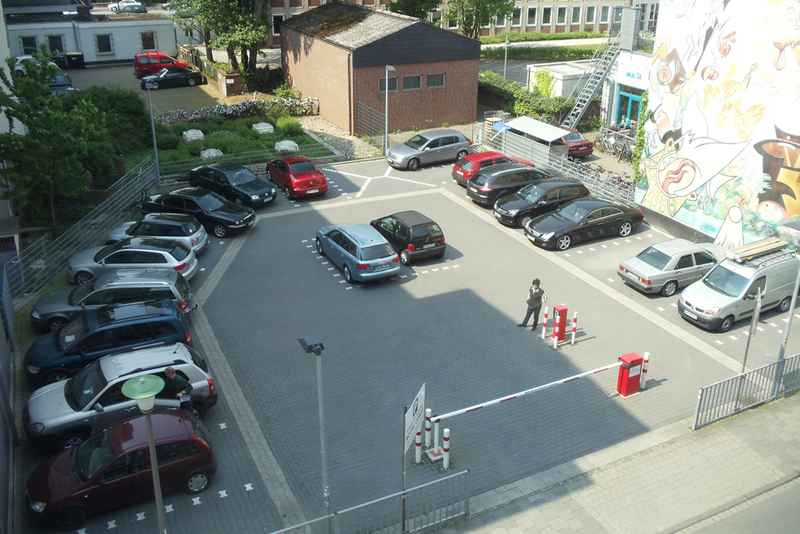 Our brightly illuminated parking spaces are located in Achtermannstrasse 16 – 18. From here, walk towards the train station to get to the hotel. The provided signage will guide you to the hotel. The daily charge is 12€ for using the parking spaces. Unfortunately, we can not reserve the parking. If parking is no longer available, you can park at the Engelenschanze car park at Engelstrasse 49. From there it is only a few minutes walk to the hotel. Take the Muenster exit “Münster Süd” onto the A43 / B51. 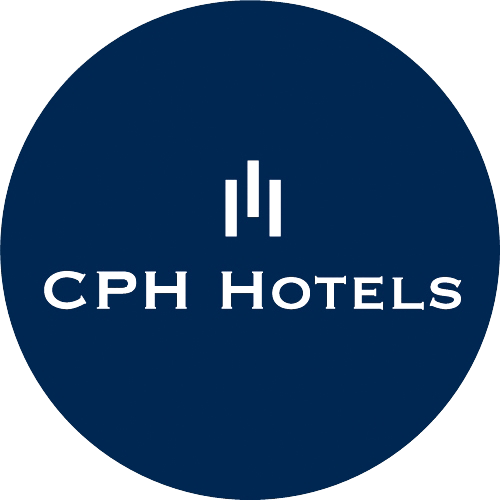 After the first traffic light, turn right in the direction of the central station, opposite the central station is Hotel Conti. Drive past the hotel. At the 1st traffic light, make a left turn into the Urbanstr. Immediately turn left into the next street, (Achtermannstr. ), after about 100m our hotel car park is on the right (subject to a charge). You go out of the parking lot on the right side, immediately take the next street on the left into Windthorststr., directly to the central station. Our hotel is at the end of the pedestrian area. Access to the hotel is possible via Windthorststrasse.